1 oz. 2 oz. 8 oz. 1 lb. 5 lb. $1.69 to $40.99 & FREE Shipping on orders over $59 $35. 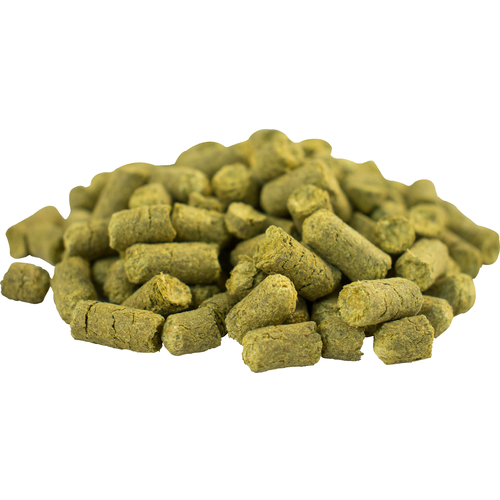 Santiam hops offer a unique aroma that is quickly gaining a loyal following amongst home and craft brewers. Known best for its strong black pepper, herbaceous, and floral characteristics, Santaim hops are generally not utilized for their bittering power. A great choice for Belgian Ale, Pilsner, Bock, and Munic Helles recipes. what is the crop year? BEST ANSWER: Hi J. - The crop year for those hops is 2015. I don't think you'll be able to get that answer I've asked before and unless your buying 11 lb or higher pack size, that isn't known. Hi Fermented Food and Beverage - It depends on the variety. Never hurts to ask. I used this in a Double chocolate, the Alpha 8.2% was a very nice mild hop that added great balance to this brew.